The Oxford English Dictionary has recognised a new phrase imported into English from English by an animated cartoon character who appears to be a wealthy Russian rodent trading in insurance protection. Simples? What does that mean? You might ask that if you don’t watch UK commercial television, and even then you might not know that it took expenditure of over £90,000,000 to get this word into the OED. 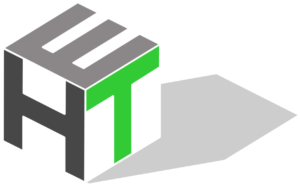 It all started in 2007 when UK price comparison website CompareTheMarket.com launched, promoting itself heavily. 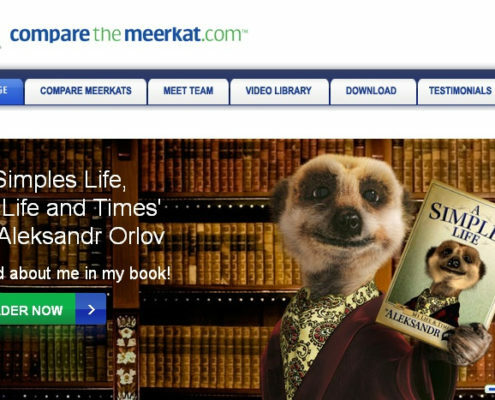 In 2009 the television adverts began featuring Aleksandr the meerkat, boss of a website called comparethemeerkat.com, comically suggesting people might mishear or misunderstand the Compare The Market name and want to go to a meerkat website instead. This phenomenon of amusing mis-hearing is known to linguists by the name “eggcorn“, itself a misheard term for the treasure that squirrels collect. Clearly the objective was to use comedy to make the name memorable when competing with other online comparison services such as GoCompare.com and the baffling but memorable Confused.com. The campaign’s comedy plays on anglophone enthusiasm for portraying non-native speakers as stupid and inherently comic, a vein heavily scarred by injections of abusive humour by John Cleese after he wandered off the path of silly walks at Monty Python. 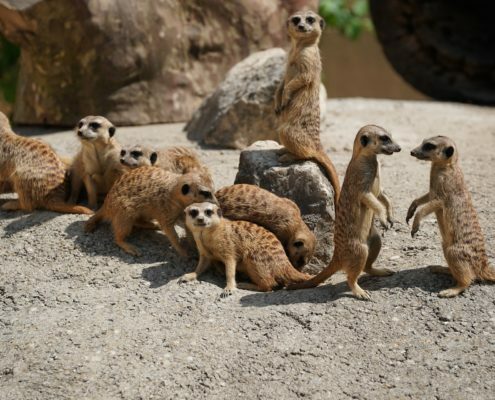 The fictional meerkat’s website does actually exist and he has attracted many adoring “friends” on social media as well as seeing the brisk sale of fluffy meerkat merchandise and translations of his other writings. 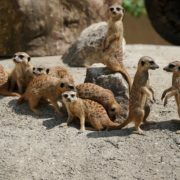 The phrase seems at first to mean “It’s simple” or “It’s as easy as that!” or “How easy is that?” but another view would be that the Meerkat’s mysterious mish-mash of language is actually addressing the viewers as Simples, creating an awkward foreigner-ish term for “You simple people”, meaning you simpletons, or you effing morons. 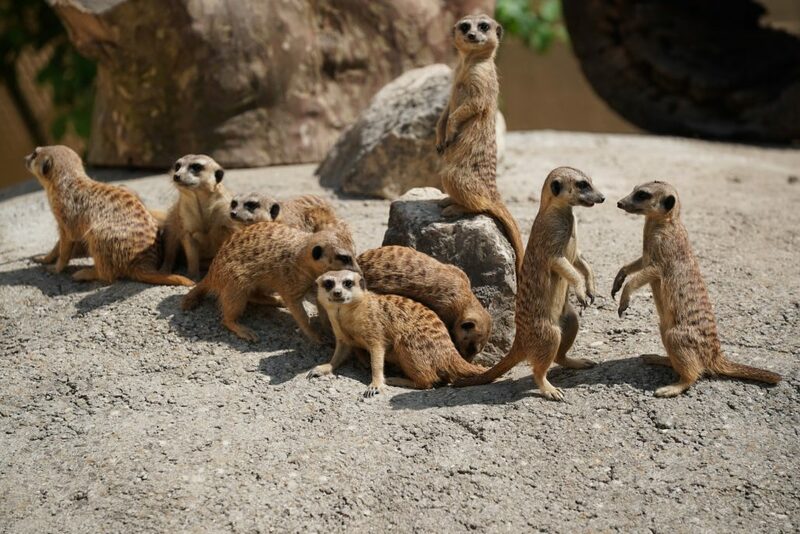 So is the Meerkat having the last laugh, and can we expect politicians to start using this term? Sea on the thirt in Cornwall Deleting emails – trash, treasure, or amnesia?